With over 100 different machines and equipment bundles to choose from, rest assured, we carry every item and provide the services you need tailored specifically to your location. 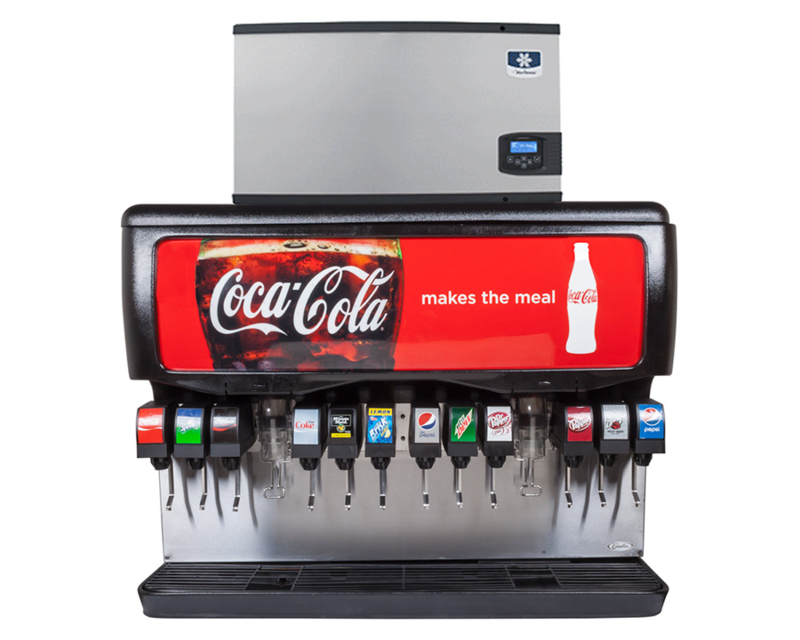 Whether you are in need of a part to fix your current fountain drink machine, or perhaps a BUNN part to repair your coffee machine, and even your broken down slushy equipment...we have you covered. If you're looking for bar equipment, such as a bar gun system or even an ice machine for back-of-house, we've got your back on that too! We keep over 20 different types of machines in stock at our facility to meet your various needs at any time. 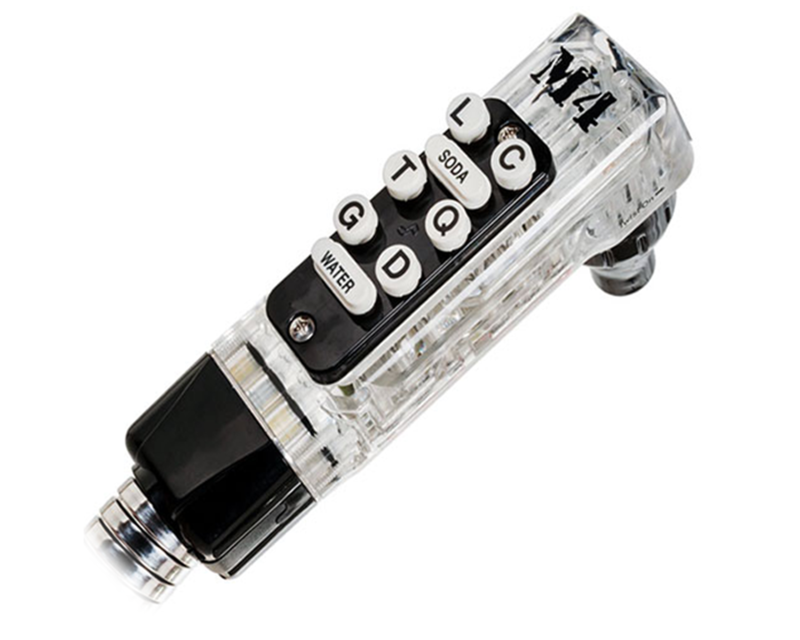 In addition, we carry a wide array of parts in our inventory to repair machines on sight, so please call us to inquire about any existing equipment you may have, that are in need of service or maintenance. In addition, we even provide custom tailoring when it comes to any add-ons, for example napkins or lids with your business logo printed on them. We pride ourselves on being your one-stop shop when it comes to a complete beverage experience. We pride ourselves on providing the best machines and equipment needed for any and all industries, including a basic foundation of bar necessities. 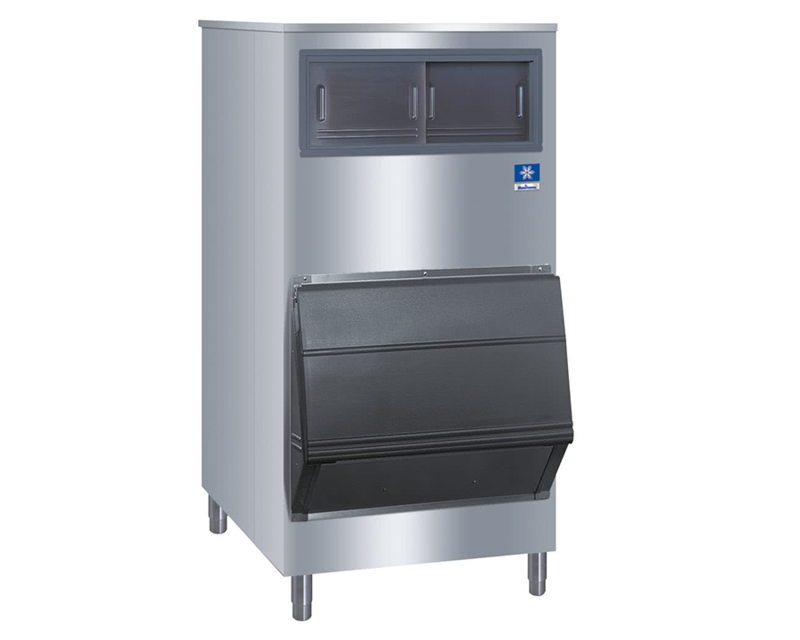 Everything you need for your bar is housed right here at Cool Breeze Beverages. 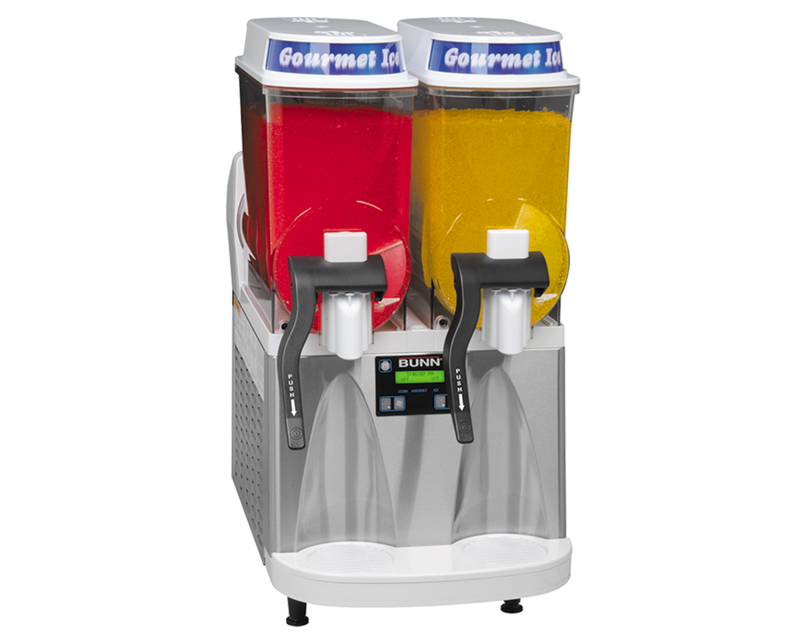 We carry a line-up of bar guns, CO2 Tanks, mixers, paper cups, lids, straws, napkins, branded material, and much more! 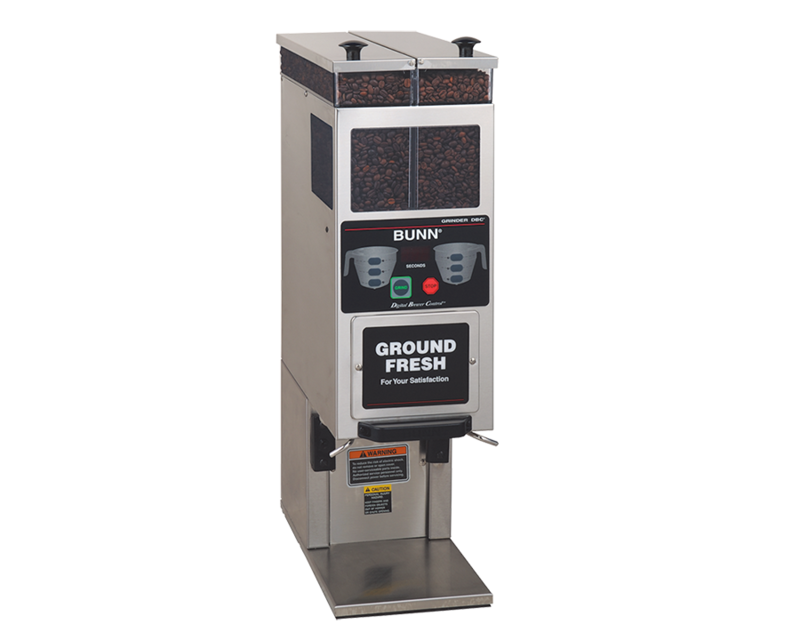 We are a proud partner of BUNN's coffee products, as they are the industry leader, specifically when it comes to coffee grinders/makers. Just as we pride ourselves on excellent service and meeting your company needs, BUNN follows through with the exact same outcome, ensuring a pristine product every time. Most importantly, we can meet all of your business needs when it comes to giving the customer a memorable experience...preferably with a freshly made cup of joe.